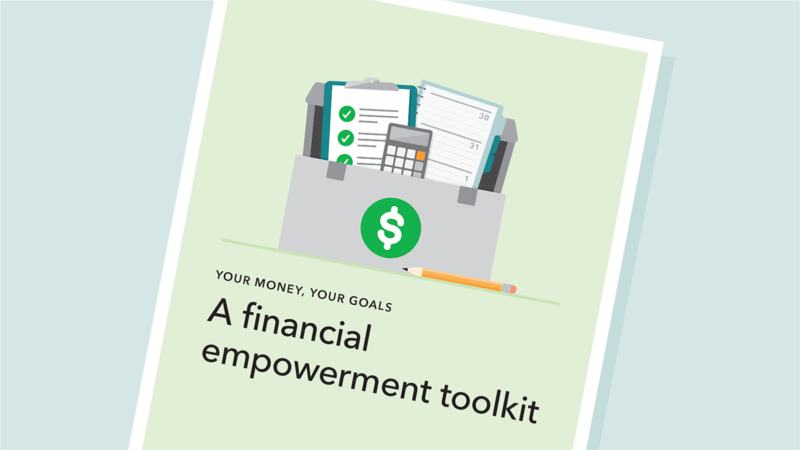 Your Money, Your Goals is a set of financial empowerment materials for organizations that help people meet their financial goals by increasing their knowledge, skills, and resources. Whether you’re helping people get a job, find a place to live, or deal with a legal problem, money always comes up. You can use these tools to start the conversation. Want credit to work for you? 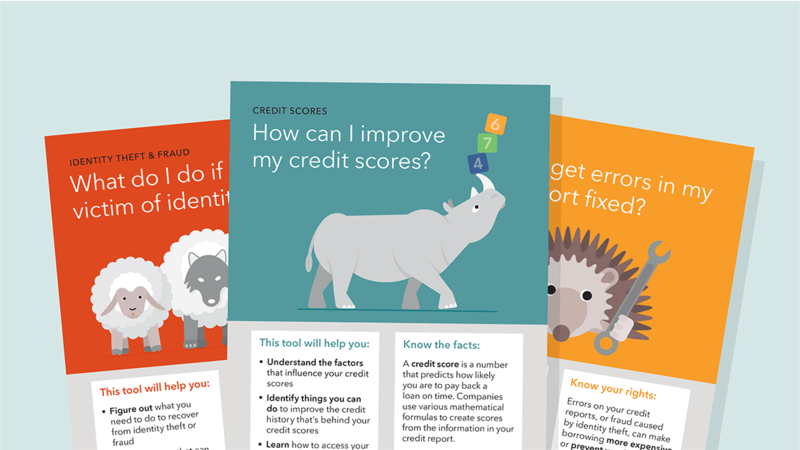 A new booklet is now available to help you start a conversation with someone about credit reports and scores. Want credit to work for you? Start with these steps. Your Money, Your Goals materials can be used in many different settings. 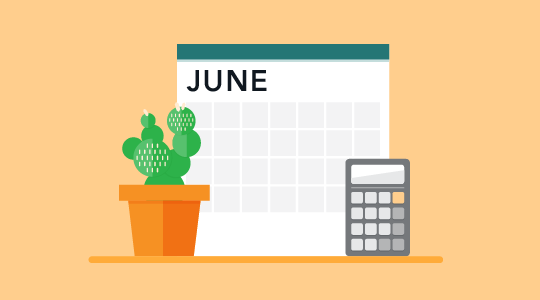 If you’re working with people to help set goals and solve financial problems, you’ll find helpful tools and information here. 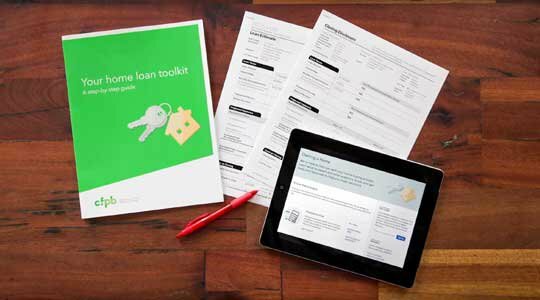 The toolkit has information that helps you have the money conversation with the people you serve. Use the tools to help achieve goals and work through challenges. 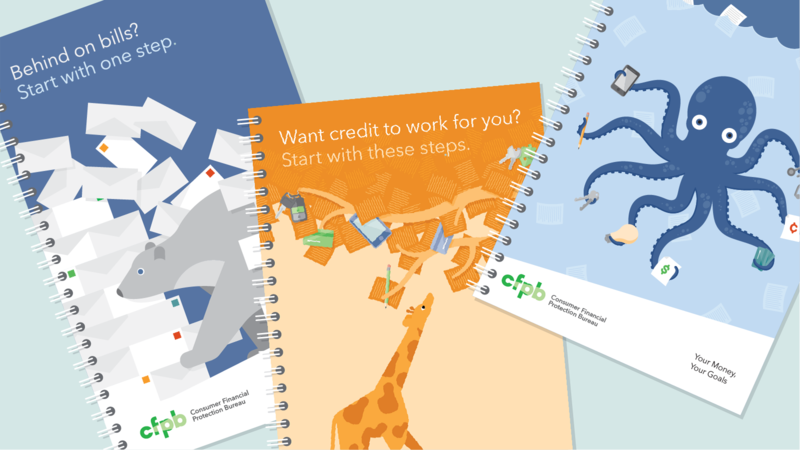 Use these bright, interactive booklets to easily help people begin to address common financial stressors. 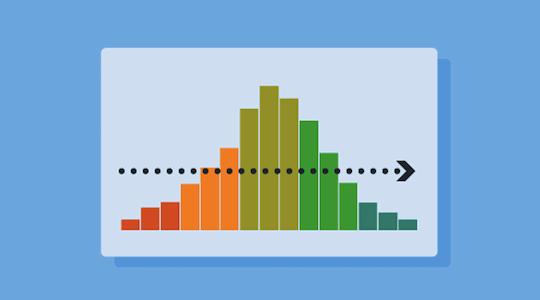 Companion guides have specific information for populations with unique needs. We've consolidated the websites referenced in the Your Money, Your Goals materials to make them easier to access and share. We have everything you need to bring Your Money, Your Goals to your organization. 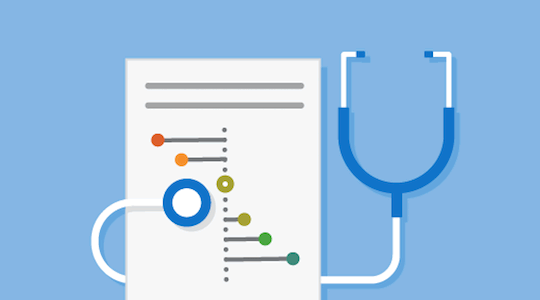 Review our Implementation Guide, watch the trainer videos, adapt the training slides, and you’re on your way. Use these practical tips and commonly used practices to think about how you can be more effective using the Your Money, Your Goals materials with the people you serve. Subscribe for email updates on new consumer resources and guides. Have you used Your Money, Your Goals? How did it go?